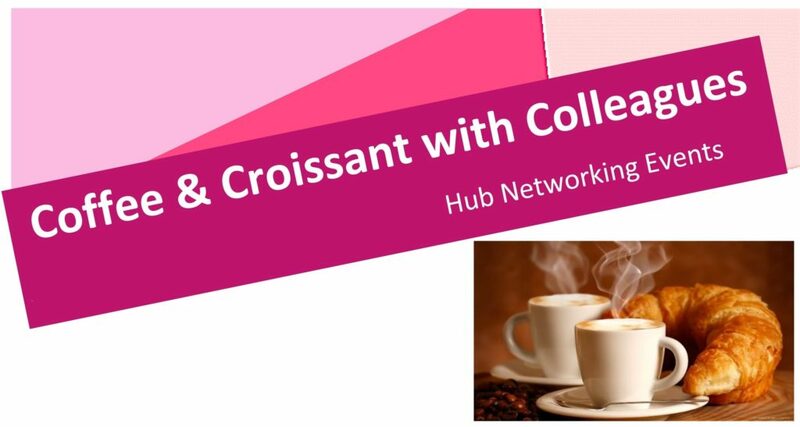 Our Coffee and Croissant hub networking events proved to be a great success during 2018. In each of four areas across the city, TDC and our partners organised sessions for service providers to meet one another, share information and find ways to work collaboratively. Working with our partner organisations across the city, we at the Trust for Developing Communities thoroughly enjoyed the sessions we hosted. We will be continuing to work in partnership with Brighton and Hove City Council, the Hangleton and Knoll Project and Serendipity on this year’s events. Each session will have a different theme, based on your local Neighbourhood Action Plan and further themes that come from these networking meetings, so we invite you to please attend as many sessions as possible. 9 – 10.30 am (unless otherwise stated) and DATES AND VENUES ARE SUBJECT TO CHANGE! TDC’s vision is for Brighton and Hove to become a city of equality, diversity and inclusion where our communities thrive. Our mission is to deliver community-led solutions and our values are community, equality, diversity and inclusion. 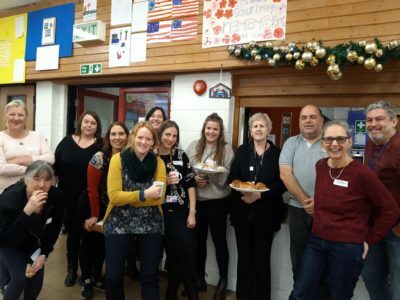 TDC’s role is to deliver community development and engagement work in Brighton and Hove supporting communities to build on their strengths, identify issues and deliver solutions.